While it’s true that there are at least tiny amounts of protein in basically everything – plant food or otherwise – some foods that are naturally quite high in protein fly under the radar. It’s pretty obvious, for example, that tofu is a good source of protein, but did you know that gram for gram nutritional yeast knocks it out of the park? Whether you’re brushing up on your vegetarian party trivia, need some ammunition against that obnoxious carnivore relative, or are simply a food science nerd like me, knowing your unexpected sources of plant-based protein is a good thing! 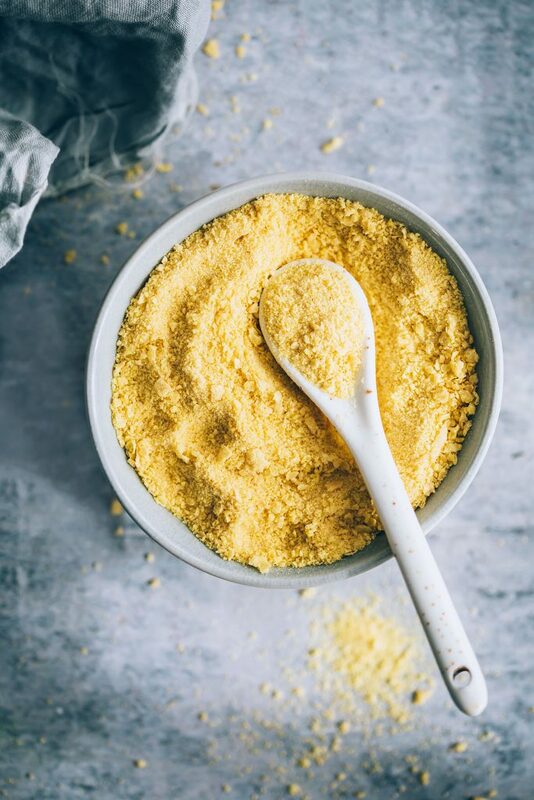 We know we spoiled this one in the intro, but did you know that nutritional yeast contains a whopping 4 grams of protein per tablespoon? Whether you’re sprinkling the magical vegetarian pixie dust on your popcorn, stirring it into a cheesy sauce, or just eating it straight from the jar (my kid does this – weird, right?) a tablespoon or two goes a long way to contribute to your daily protein intake. Everyone knows that beans are packed with protein, but their cousin – the humble pea – is often overlooked. My personal favorite, frozen peas, are low in fat, high in dietary fiber, and are a good source of protein with over 8 grams per cup. Peas are also a good source of manganese, folate, vitamin B1, potassium, and phosphorous. Is there anything that kale can’t do? We think not! 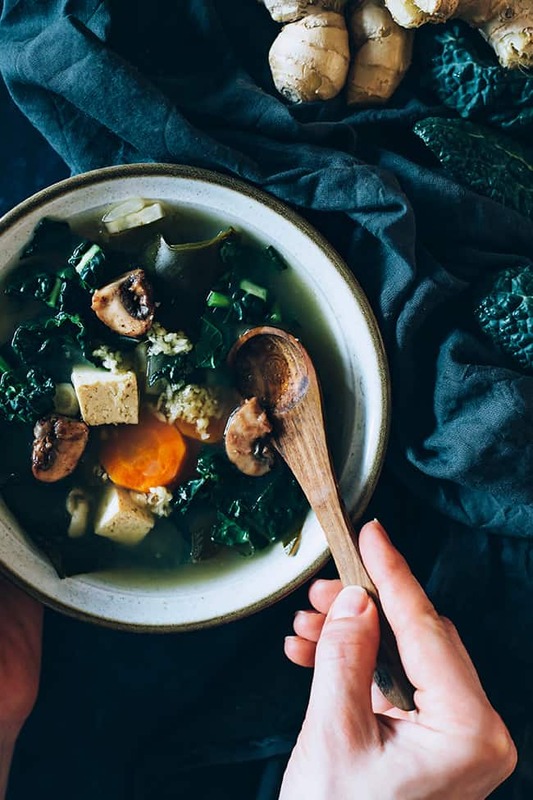 Don’t let the robust winter green fool you, it’s got a solid amount of protein on offer in addition to vitamin K, magnesium, iron, and folate. A one-cup serving of steamed kale will provide you with 3 grams of protein. More than just Instagram-worthy avocado toast, avocados are loaded with nutrients including healthy fats, potassium, and yes, protein! One cup of sliced avocado contains approximately 3 grams of protein. Everyone’s favourite blue-green algae is good for more than just your iron intake! 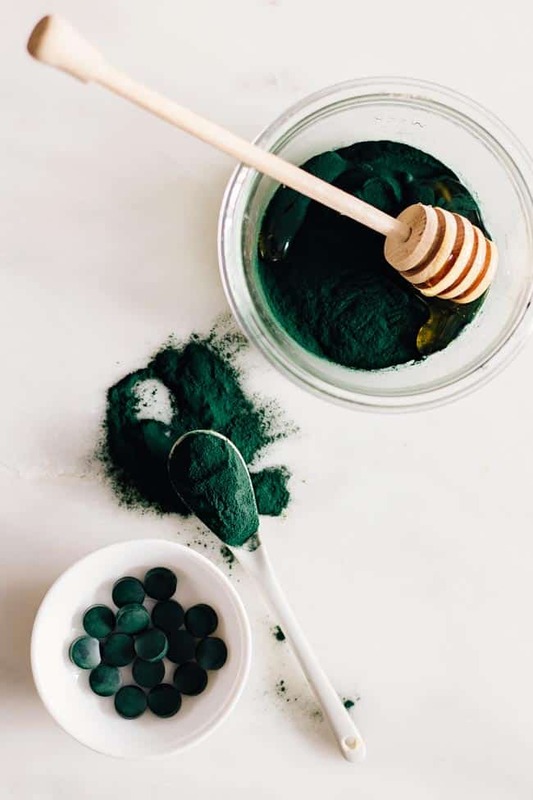 Spirulina is roughly 50-70% protein by weight, and the protein contains all essential amino acids (sometimes referred to as a complete protein) bioavailable and easily digested. Spirulina is also a good source of healthy fats, including omega-3 and omega-6 fatty acids, vitamins A, C, E, and K, as well as iron, magnesium, potassium, and manganese. Your bowl of morning oatmeal contains a whole lot more than just carbohydrates. With 5 grams of protein per half cup of oats, they’ve got the ultimate protein-plus-fiber combination for keeping you satisfied. Oats are also rich in indigestible carbohydrates called beta-glutens which help to lower blood cholesterol levels, and are helpful in stabilizing blood sugar. Much like kale, broccoli is a powerhouse green with a decent amount of protein on offer. 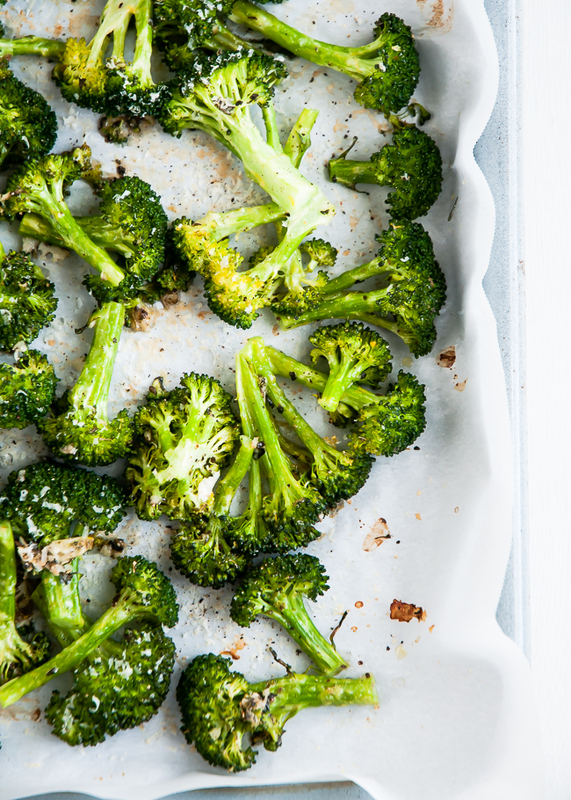 With 3 grams of protein per cup of cooked broccoli, a good amount of vitamin C, and a hefty dose of dietary fiber, broccoli is definitely a fan favorite. I love eat my broccoli lightly steamed, drizzled with good olive oil and sprinkled with nutritional yeast, which bumps up the protein content and helps with absorption of fat soluble nutrients like vitamin K.